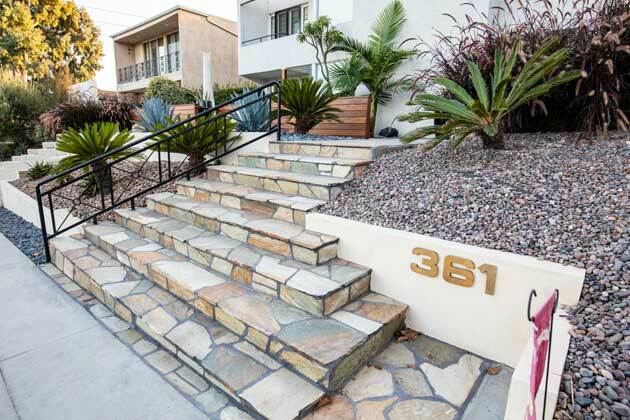 We’ve been serving Manhattan Beach and the surrounding areas since 2004, and love playing a role in beautifying our neighborhoods and communities. 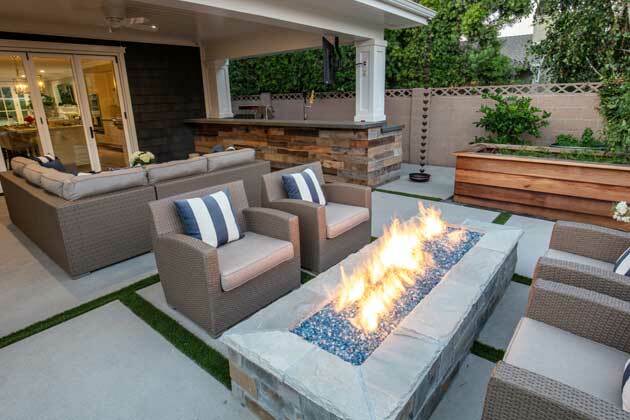 Our goal is to be one of the best full-service landscape contractors in Southern California and provide excellent results with every project we complete. We want to create top-notch landscaping that will expand your living space, boost your home’s curb appeal, and increase your quality of life. With us, you don’t have to settle for anything less than the best. Our team members live in Manhattan Beach and the surrounding areas. They know the climate and the local soil, and have years of experience in working with native plants and grasses. We love the place we live in and strive to help beautify it for the enjoyment of everyone. 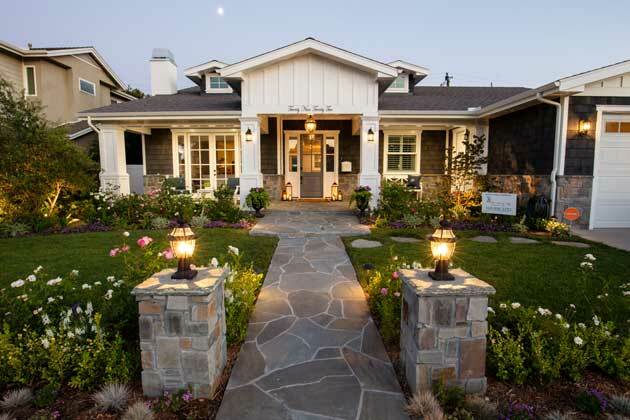 Additionally, we are a full-service landscaping contractor, meaning that we can keep your entire project in-house from the design to the final touches on the construction. Our licensed status also allows us to obtain any permits we may need, which is one less hassle for you to have to deal with. At Cutting Edge, we firmly believe that education is a game changer. As far as companies are concerned, we think it’s what makes the difference between the good and the great. That’s why the vast majority of our team members are college educated. Additionally, they have years of experience in their fields, where they’ve learned things that simply can’t be taught in a classroom. 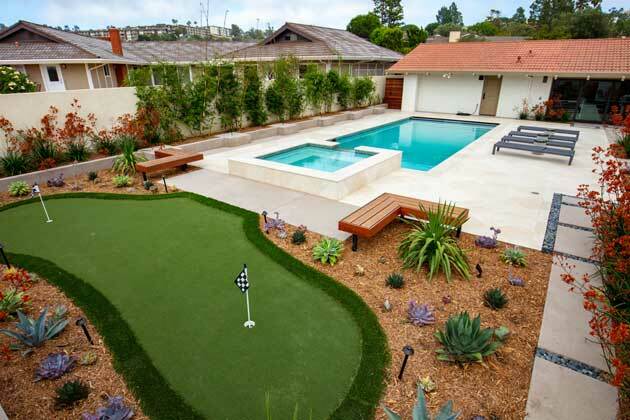 One of the greatest things about the science and technology in the landscaping field is that it continues to advance. We provide continuing education and training to our landscapers and designers so that they are always up-to-date on the newest innovations in landscaping. That education has translated into consistently stunning results, and we’re ready to bring our knowledge and expertise to your home! Low Water Landscaping Is Our Specialty! 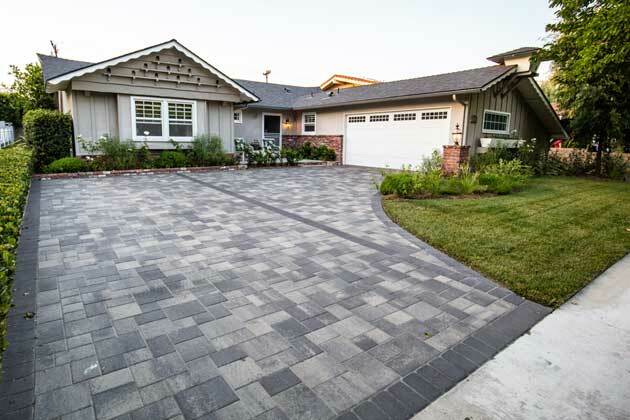 There are many landscape contractors serving this area. One of the things that sets us apart is that we specialize in low water landscapes. 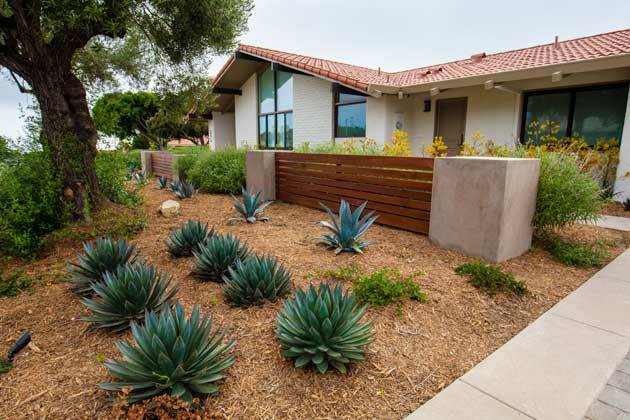 Our experts have learned how to create landscaping masterpieces that look incredible and require very little maintenance. With the help of our design and construction team, your home can become the envy of the neighborhood - and require much less water, time, and money than anyone else’s on the block! Contact us today, or give us a call at 310-406-2251 for the attention you and your home deserve and results that will leave you breathless!